Negative feedback is inevitable. Businesses get all types of feedback from their customers. Getting a negative review or a complaint from a customer isn’t big deal but how you react to negative feedback is important. 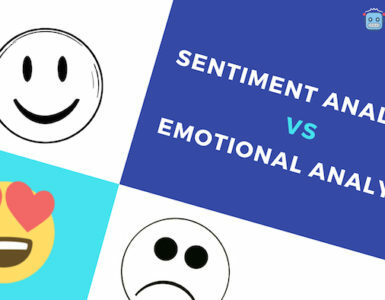 When a customer posts something negative about your brand on the internet, your response to the feedback, when you respond to it, and how you respond to it are critical. Though the majority of people don’t expect you to respond to a negative comment, however, 21% expect you to respond in 24 hours. According to American Express Survey, a consumer will tell up to 21 people about his bad experience with a business. Now that’s scary. Respond to a negative feedback and take it as constructive feedback. Improve your services and move on. Don’t reply because you don’t care if someone talks SH*T about your business. You have a lot of happy customers. Convert negative feedback into positive feedback and show potential customers how awesome you’re. Ask yourself, how’d you like your business to respond to bad reviews? If you can take advantage of the negative feedback and use it to improve credibility and generate sales, what’s better? Let’s see how you can actually do it. You need to implement a system to get notified whenever someone posts a negative feedback anywhere on the internet about your brand. This is what’s known as social listening, a process used to monitor digital conversations to understand what customers are saying about your brand. 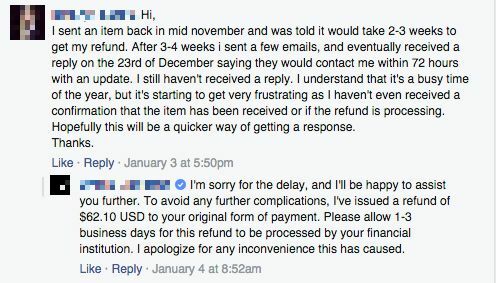 If you don’t know when and where a customer has posted a negative feedback, how’d respond to it? You’ll get notified if someone tags you on a social network but think of forums, websites, blogs, and rest of the internet where people can talk about your brand without linking to your website. You need to monitor and find all the linked and unlinked mentions of your brand to take action. 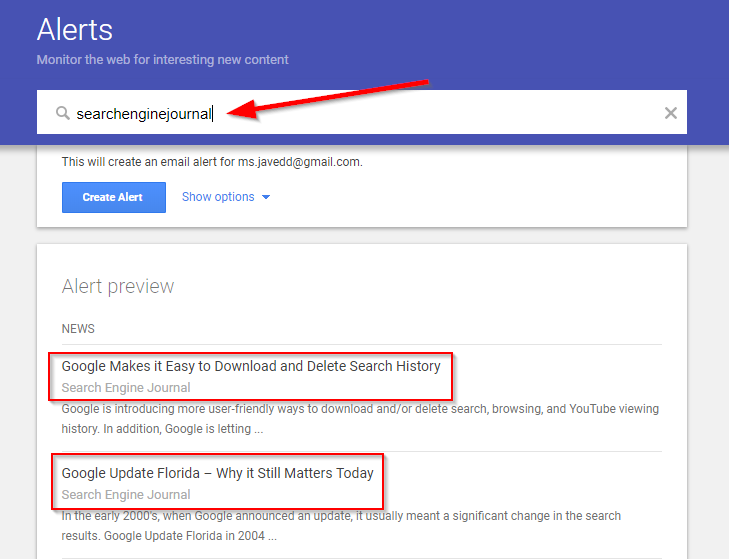 Create Google Alerts for your brand name and URL. 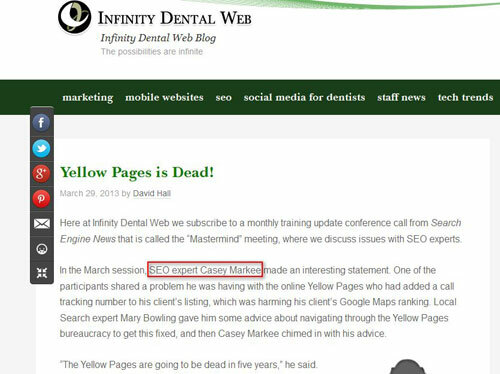 You’ll get an email every time your brand will be mentioned on the internet. Visit Google Alerts and create alerts for your URL, company, business name, brand name, and keywords closely associated with your brand. 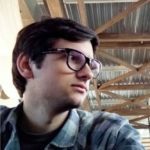 Mention is a leading social listening and reputation management tool that will let you find all types of brand mentions on complete autopilot. It monitors billions of resources in more than 40 languages. You can monitor keywords, URLs, brand mentions, hashtags, and pretty much any word or phrase you like with Mention. Since you’re interested in monitoring negative feedback so make sure you use keywords that help you differentiate between good and bad customer feedback. After you have setup your automated system successfully, you’ll be notified of all the feedback (both positive and negative). Screen negative customer feedback so you can take further action. The first thing you’re supposed to do is understand the issue. Don’t respond yet. Figure out what’s going on, who is the complainant, what he is saying, etc. A quick history check will help you better understand the problem. 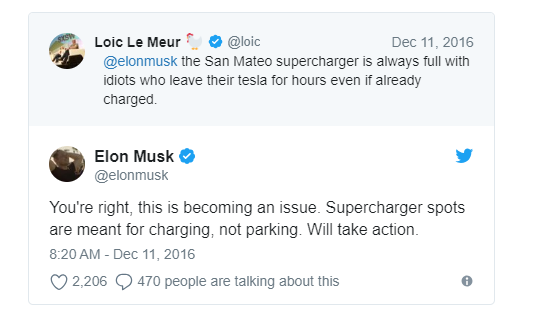 See how Elon Musk responded on the same day and he was sure that the customer has a genuine problem. He didn’t ask for exact location, photos, or further information. He knew that this is an issue. 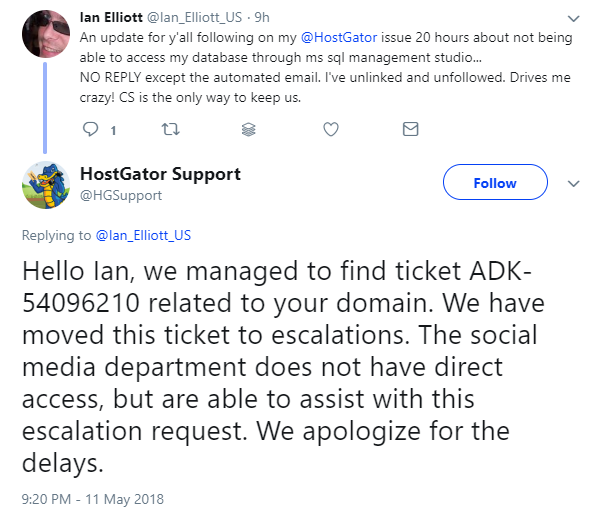 The Hostgator Support team found customer’s ticket and updated him instead of asking for the complaint number. This is what you’re supposed to do when you get a negative feedback. Do your homework. Check your database and servers and get as much information as possible about the complainant and the problem. After you have done your homework and you have understood customer’s problem and history, it is time to respond. The way how you react and respond to the feedback is all what matters. Here are a few simple rules to create an awesome reply that will help you take advantage of a negative feedback. Acknowledge, accept, and apologize. Even if it isn’t your mistake, apologize. Offer an immediate solution. If you cannot solve it immediately, clearly tell what actions you have taken to solve the issue. Apologize, empathize, and offer assistance. A professional and well-crafted response show customer that you care and when potential customers see how professionally and proactively your business responds to negative feedback, they will start loving your brand. After you have responded, take action to solve customer’s problem, and follow up. You don’t have to respond for the sake for a response. The idea is to take action. This is a perfect example of the response, action, and follow up. 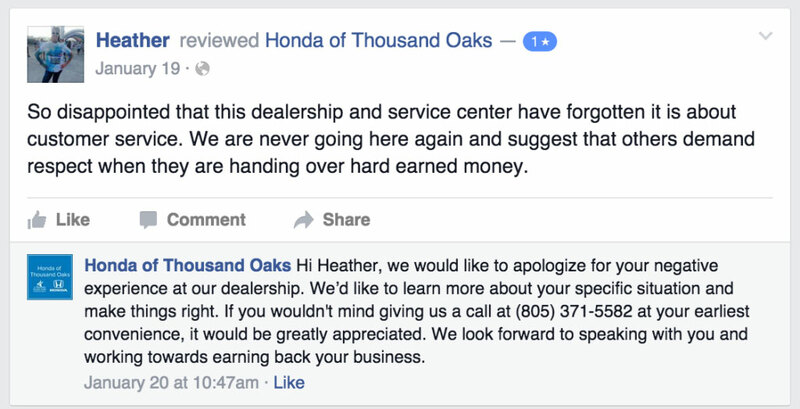 Here is another perfect example of how to take action on customer’s feedback. 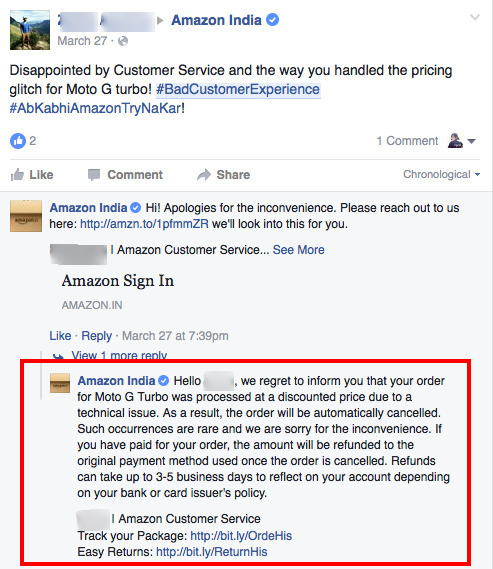 Anyone who will read such an overwhelming response from your brand to a complaint will fell in love with your brand and customer services. So you responded to the customer and the necessary action has been taken, what’s next? You have to solve the issue once and for all. If you don’t want to get hundreds of negative feedbacks from customers in a few days, you should fix the issue from the backend. Emojics received a negative comment from a potential customer about an issue with the floating mobile version of Emojics. We immediately highlighted the same to our development team. The widget was causing issues on the mobile devices. We fixed it by adding an Emojics logo instead of showing complete widget. 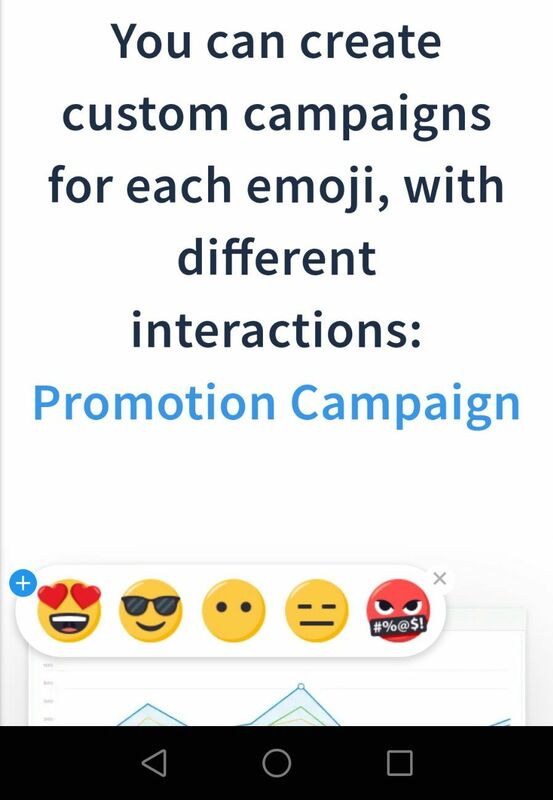 When the logo is clicked, the emojis pop out and users can choose an emoji. 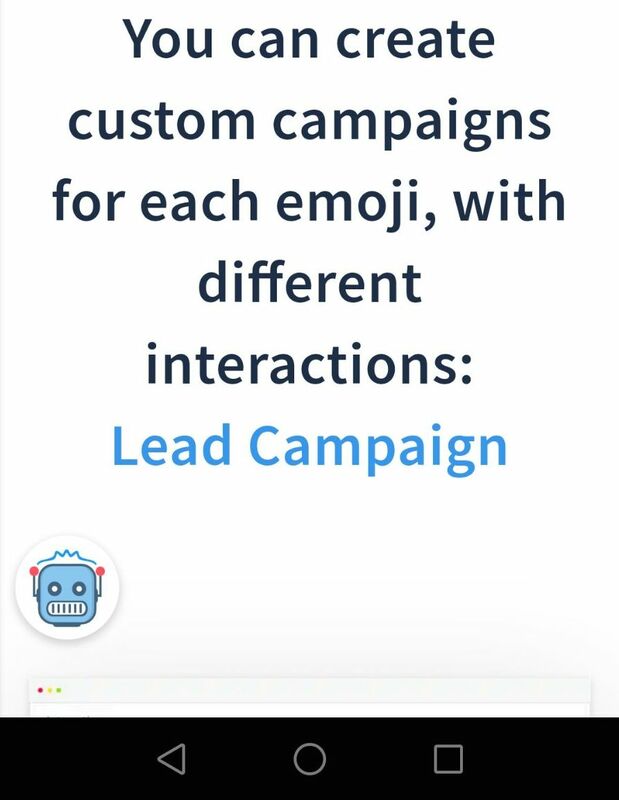 When the logo is clicked, the emojis pop out and users can choose an emoji. We also allowed customers to hide emoji widget on mobile devices. This was done based on a single negative comment. The issue has been fixed and we didn’t get any negative comment since then. We have evolved our widget and learned from the negative feedback. 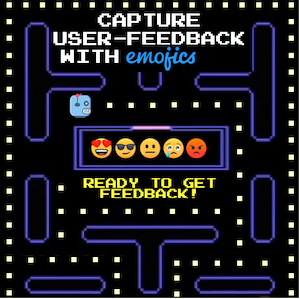 We could have ignored the negative comment or we could have offered a customized Emojics widget to the complainant… we didn’t. The thing is: You have to understand how negative feedback impacts your company and how to avoid it. Learn from your mistakes instead of solving customer queries on the surface. Google paid more than $3 million in 2017 to people who identified and reported bugs in Google products. Because Google cannot compromise on customer experience. Other brands like Microsoft, United Airlines, Facebook, Apple, and more have bug bounty programs. You should be thankful to your customers who identify and report bugs in your business at no cost. Learn from these bugs, solve these issues, and grow your business. Finally, it is time to get rid of the negative feedback. 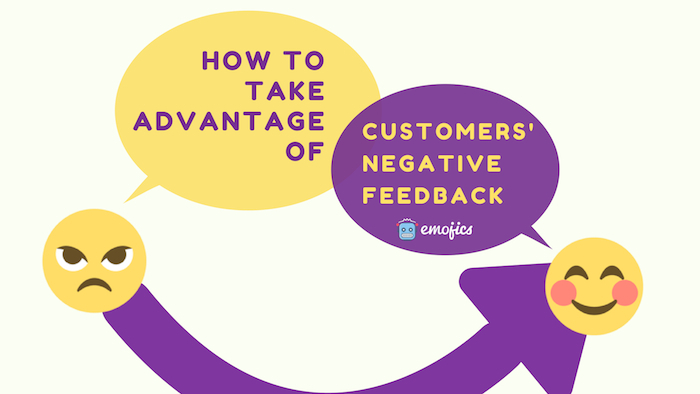 Once things get smooth and the issue gets fixed, you can ask the customer to remove negative feedback. 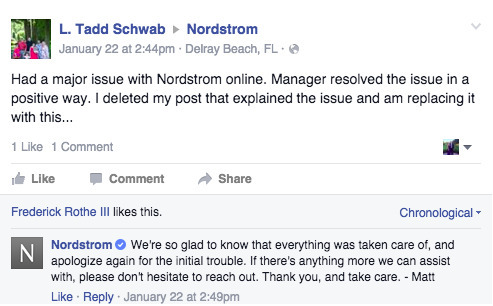 See how Nordstrom has removed a negative feedback. It isn’t easy to ask your customer to remove or change feedback especially when it is negative. 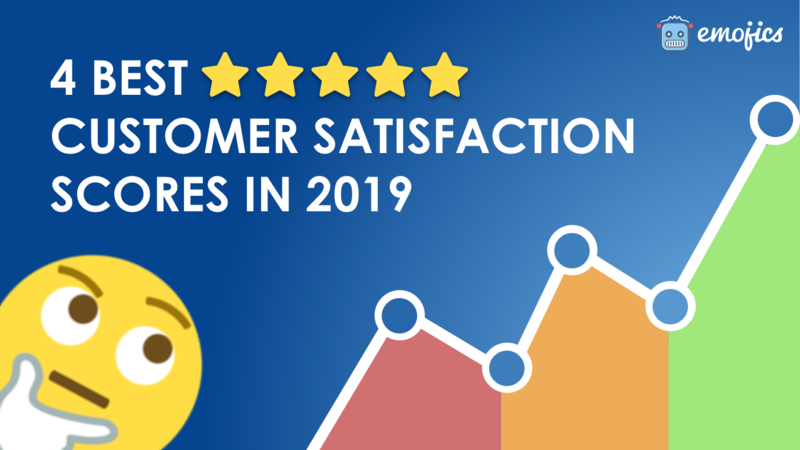 But if you have solved the issue and you have been able to convert an unhappy customer into a delighted customer, you can ask for feedback removal. There are, however, a few rules. Make sure the customer is happy with your customer support. Most customers are hard to please. If you reach out to an unhappy customer with a feedback removal request, it can backfire and he can ruin your credibility by taking it online. If you have a smart customer representative, he will know when to ask for feedback removal. Create a win-win situation. Offer something to the customer first and then ask for removal. Offer a discount, a gift, or even a free product. Get over the phone. Put your best representative on the phone and let him handle the situation. Instead of removing bad feedback altogether, ask the customer to convert it into a positive feedback just like Nordstrom did. This type of feedback is more powerful and persuasive than a positive feedback. Customer negative feedback is way better than positive feedback. You don’t get to learn something from a positive feedback. It is the negative feedback that shakes you and shows you the true face of your business. The steps discussed above will help you take advantage of the negative customer feedback and use them to grow your business, learn, and evolve.